2013 Southern Hemisphere Summer Space Program. 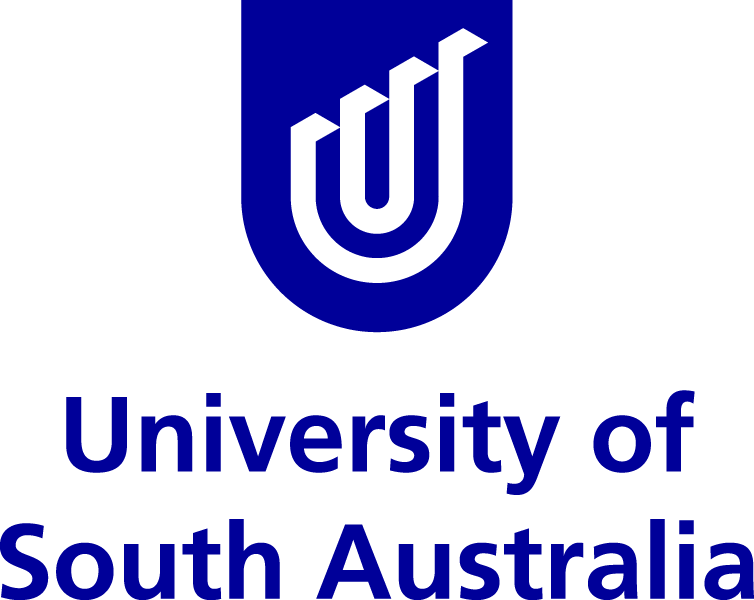 Common Horizons is an International Space University Southern Hemisphere Summer Space Program (ISU-SHSSP) project aimed at proposing collaborative solutions for the Global South that contribute to the sustainability of space for the benefit of Earth and humankind. Our team is a group of 37 people from 13 different countries, passionate about space and its sustainability. We took part in an intensive 5 week program to better understand the “big picture” when it comes to the space industry and the critical space infrastructure that underpins so much of our global society. The ISU SHS-SP took place at the University of South Australia campus in Mawson Lakes, South Australia during January and February 2013. The White Paper ‘Common Horizons’ is now finalised, and the participants of the course have gone their own ways, but we continue to keep ourselves actively involved in space issues and activities in Australia and world-wide. We will of course continue to keep the sustainability of the space environment in the forefronts of our minds.